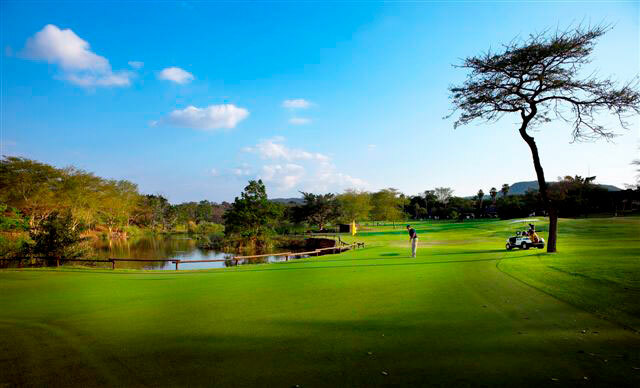 The Sabie River golf course near Nelspruit and White River is one of only four 18-hole golf courses Mpumalanga. Water hazards are plentiful so it is wise to bring plenty of balls. 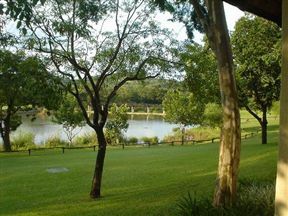 Numerous hippos and crocodiles are permanent residents in the course's main dam (next to the 14th and 15th holes). 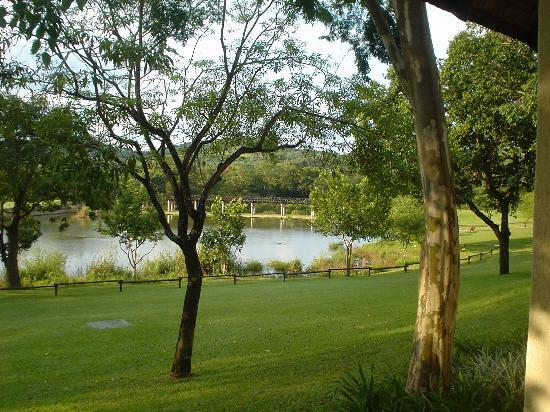 The course is very popular during winter and spring from July to October. Bring your binoculars if you’re a keen birder. Sabi River Sun Golf Course is 2.4km from the centre of Hazyview , the nearest airport 38.5km (Kruger Mpumalanga International Airport).